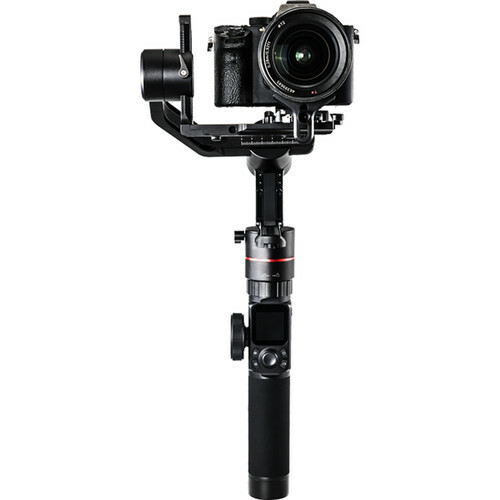 The Feiyu AK2000 Gimbal Stabilizer offers 360° pan, tilt, and roll motion and features a 6 lb payload, an OLED touchscreen, and up to a 12-hour runtime. 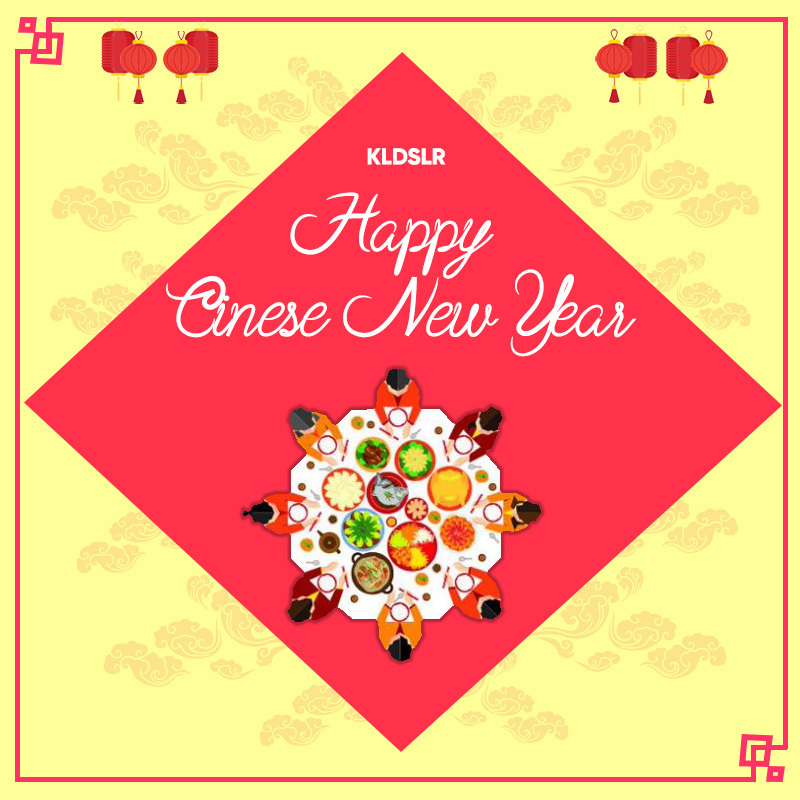 M4 kernel mcu, 0.02° high-precision magnetic encoding sensor, and w5 generation control algorithm with correction speed of 2000 times per secon.,load adaptive algorithm. 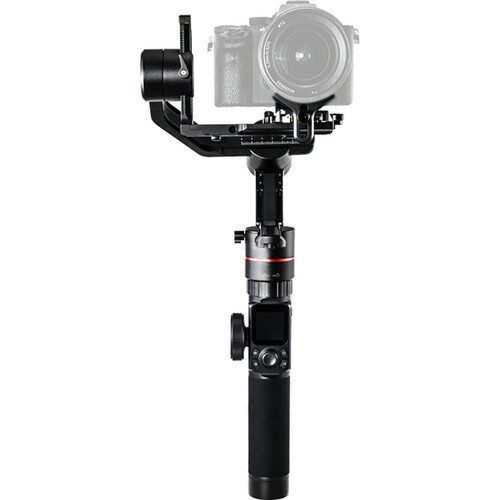 GImbal build looks solid and slight heavier if you are not use in using gimbal. Packaging of this gimbal is out of your mind. 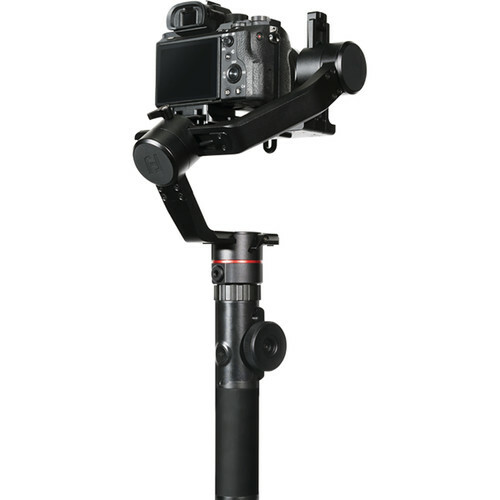 Comes with a soft briefcase which include couples of accessories such as sturdy mini tripod, cables, etc. 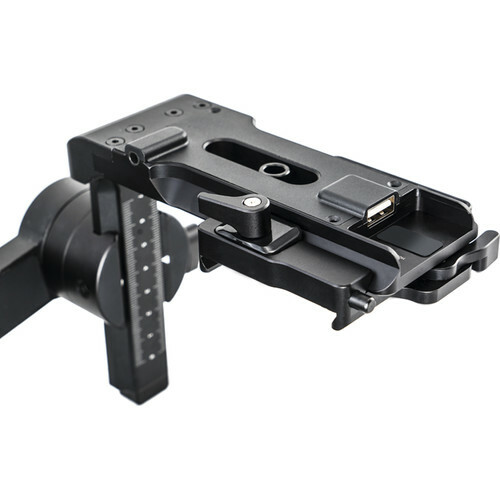 Good choice for mirrorless camera gimbal. Best bang for your buck gimbal for those starting cinematography. 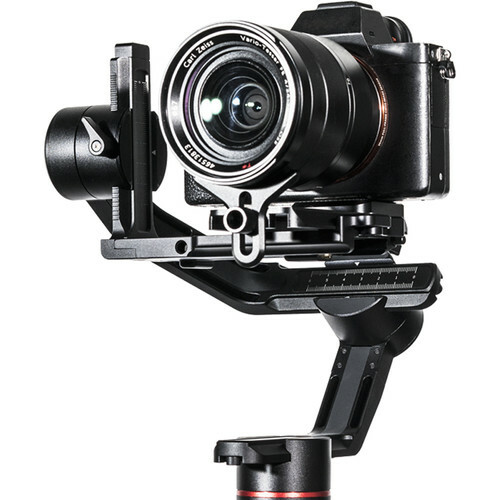 This gimbal is seriously a step up from all the previous Feiyu gimbals that i have used. The lcd screen and the smart wherl is a game changer. You can adjust most of the settings within the gimbal itself.